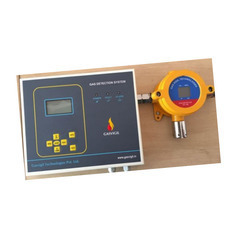 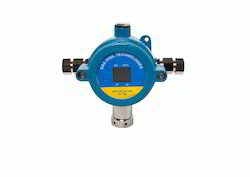 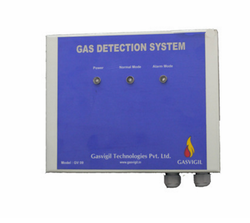 Our offered Hydrogen Leak Detection System that is highly reliable in continuously monitoring gas level present in and around areas that instantly detect any irregularities. 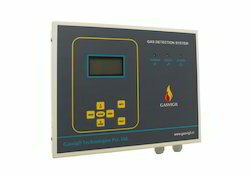 Hydrogen is a highly versatile element with many uses however it is a combustible gas that may cause health and safety issues in the workplace. 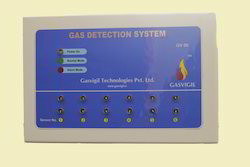 Our detection system is a step towards providing a safe environment for the human resources and the property. 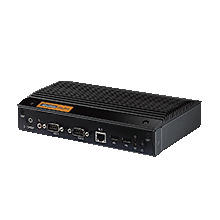 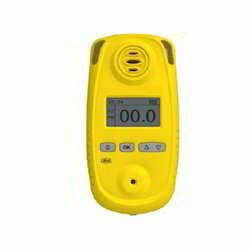 Additionally, notifies people with an audio-visual alarm to ensure quick and safe actions.